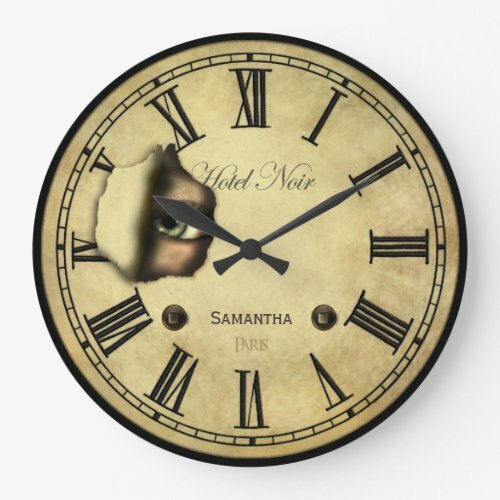 Sometimes the smallest details can really make a room pop. 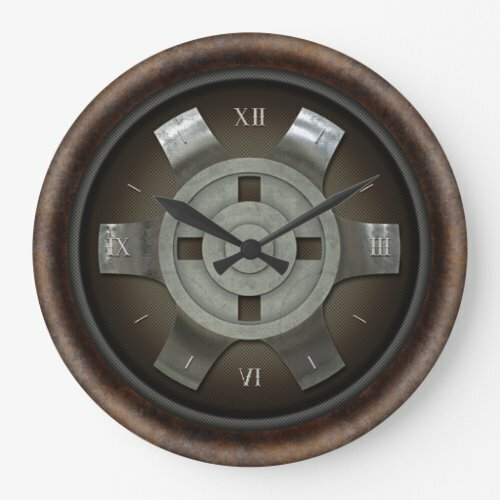 And you don’t have to spend an arm and a leg. 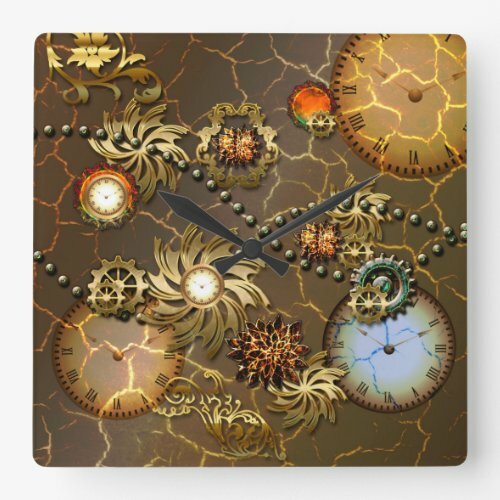 Take a look at these clocks. 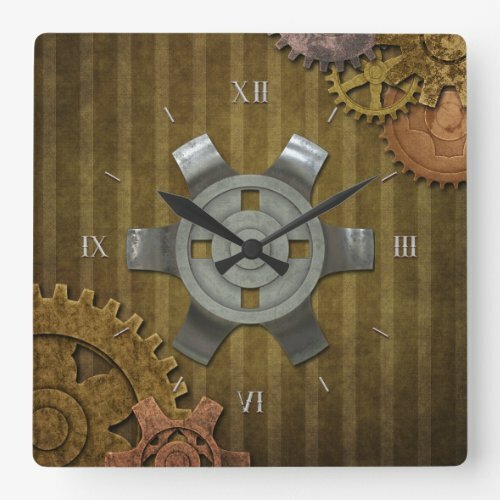 You can put these cool steampunk clocks anywhere in a room and they serve two functions, as art and time piece, adding to your steampunk vibe. 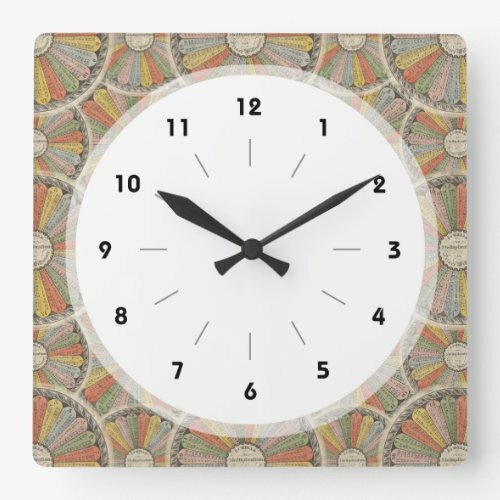 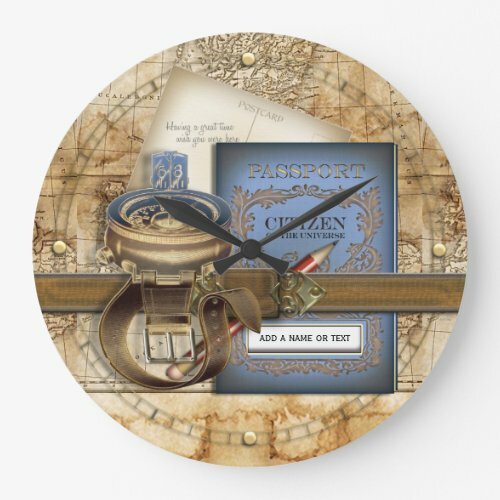 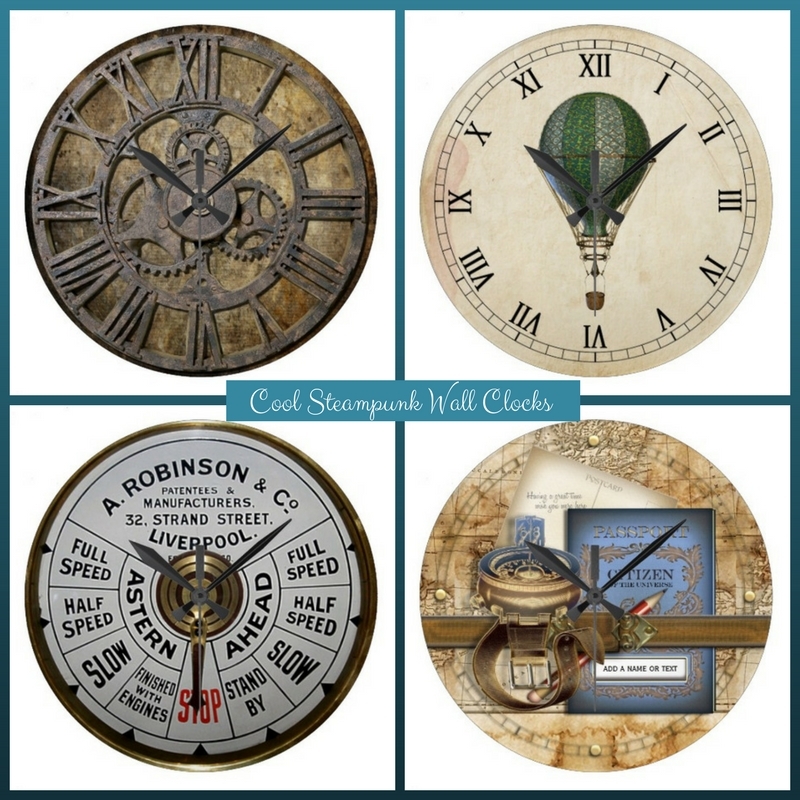 These clocks are from Zazzle, and you can customize them for your home or contact the artist to see if they can add any details for you. 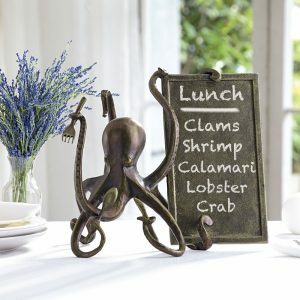 However, they are very cool just as they are and they are quite affordable for you to add to your room. 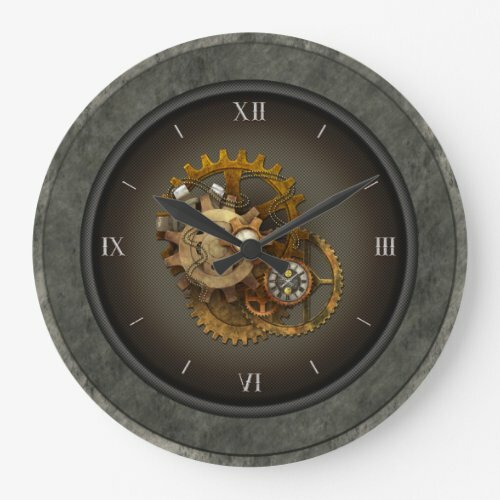 To see more steampunk clocks besides those featured here, you can click through any of these links to the product page. 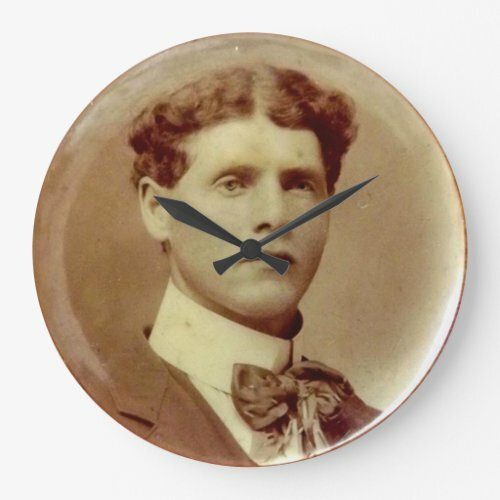 You can also order these in more than one size, and some of them in more than one shape. 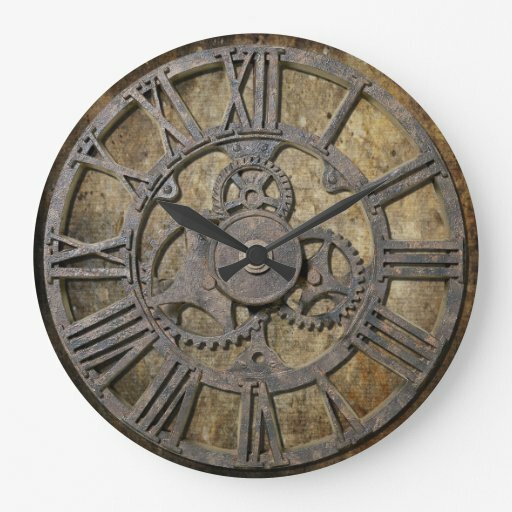 Follow the link for measurements, sizes and pricing. 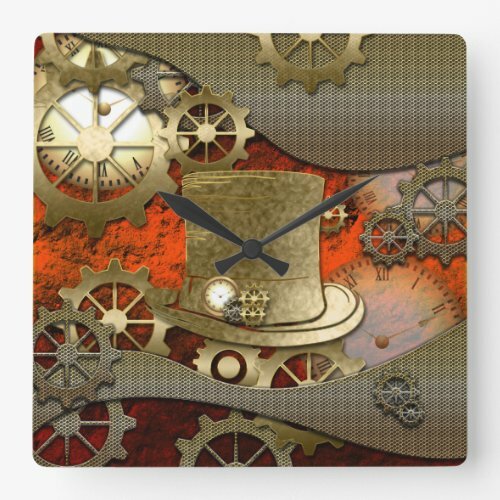 This steampunk clock would look great in an office or kitchen. It has the antiqued style and clockwork gears in the center. 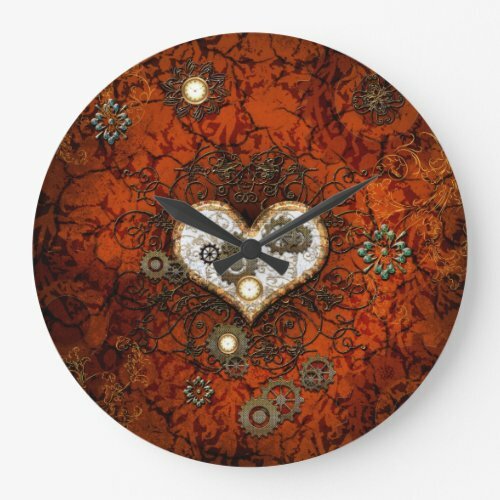 Perfect gift for a housewarming. 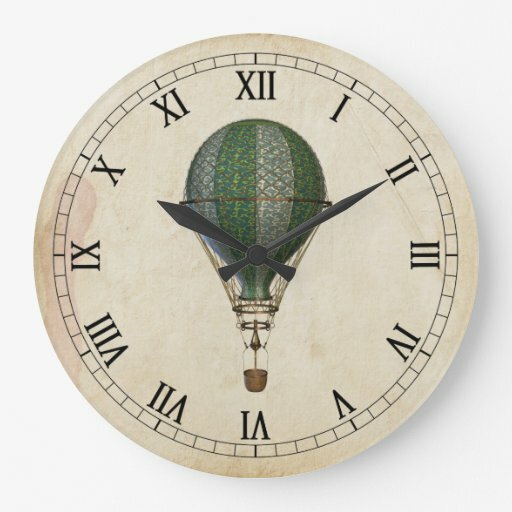 A big part of the steampunk culture is hot air balloon riding. 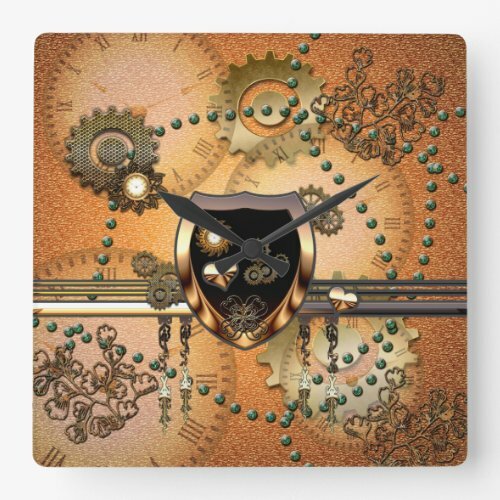 This is a fun clock for your steampunk decor. 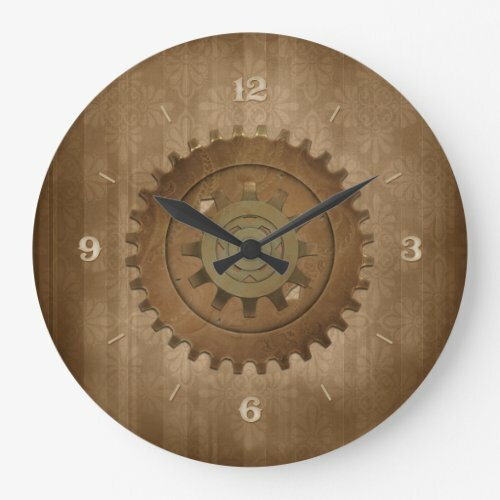 You will feel as if you were on a cargo ship with this steampunk wall clock. 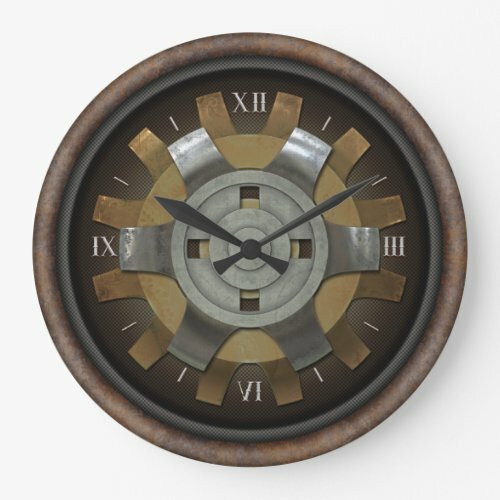 Very realistic looking and perfect for an office space. 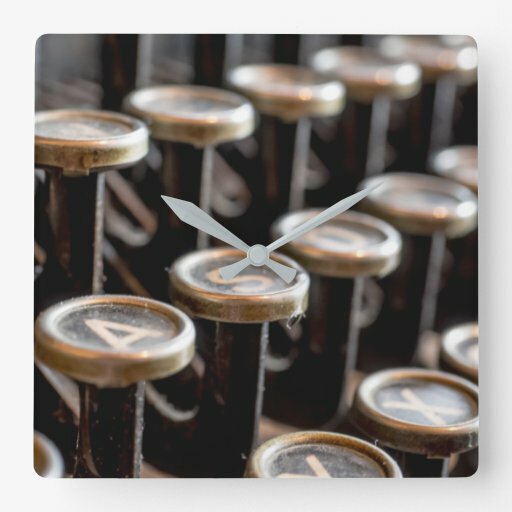 These old typewriter keys definitely are reminiscent of past days. 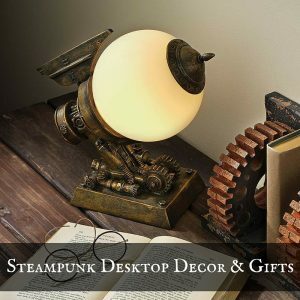 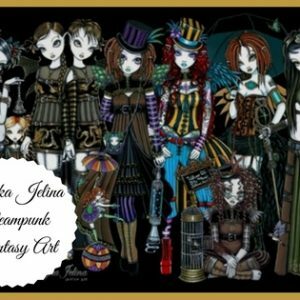 Perfect for a steampunk or vintage-style room. 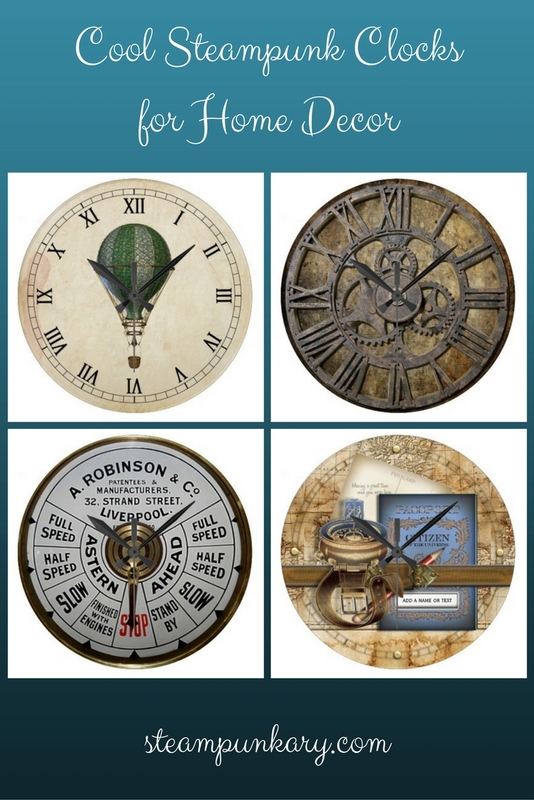 These are just a few of the many steampunk themed clocks available on Zazzle. 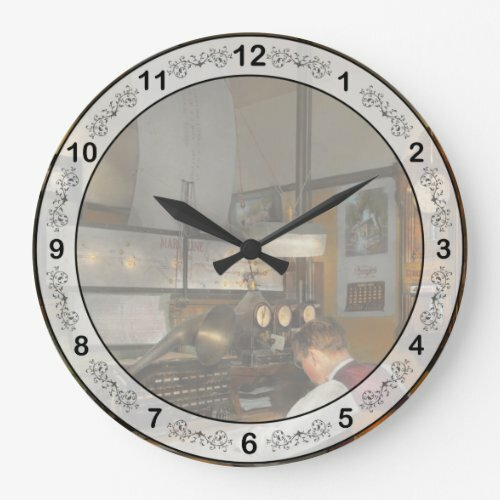 Most of these designs can be ordered on round or square clocks and in a variety of sizes and styles. 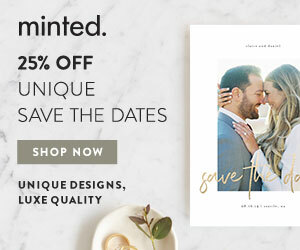 Click through for pricing and measurements.